In the midst of a busy schedule of family activities and social re-connections here in merry old England there has been little time for listening or writing, so no words this week. 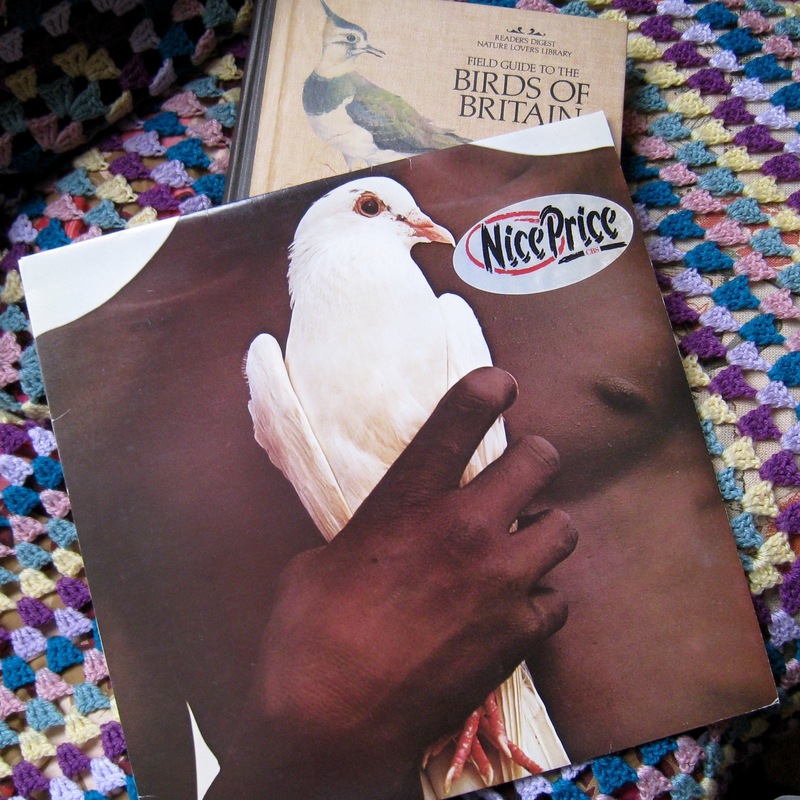 But the committed Vinyl Hunter Gatherer will find ways both direct and devious to slink off to Charity shops or “accidentally” stumble into music shops with the result that our suitcase will be considerably heavier on departure than when we first touched down at Heathrow a couple of weeks ago. Here is a small selection from the haul. I’d love to be deeply, artistically mystic about these photographs, but, alas, it is not so. 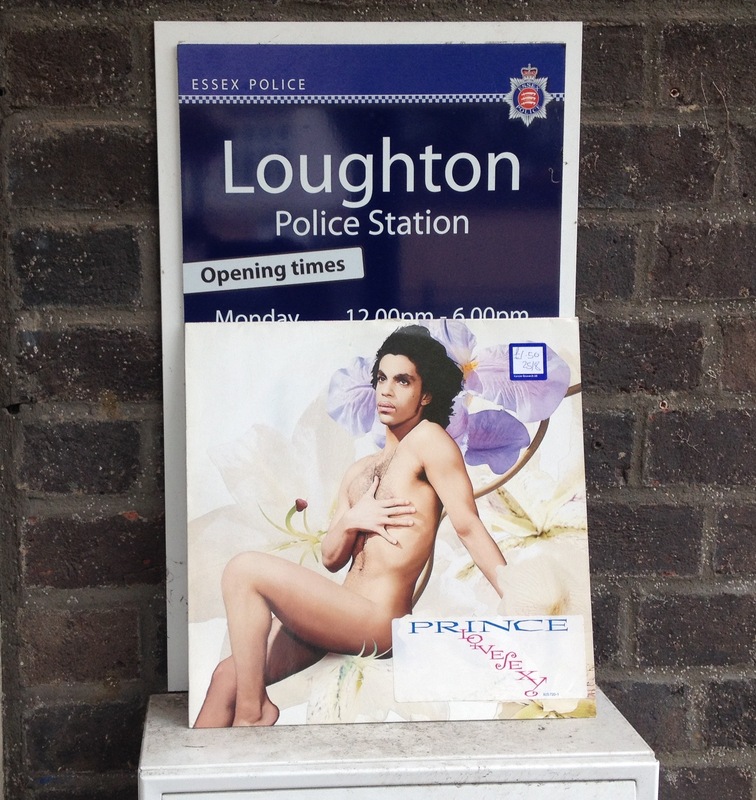 I found the blue on blue Barry pleasing and the naked Prince at the Police Station amusing. That’s it, I’m afraid. Some nice finds there, Bruce. 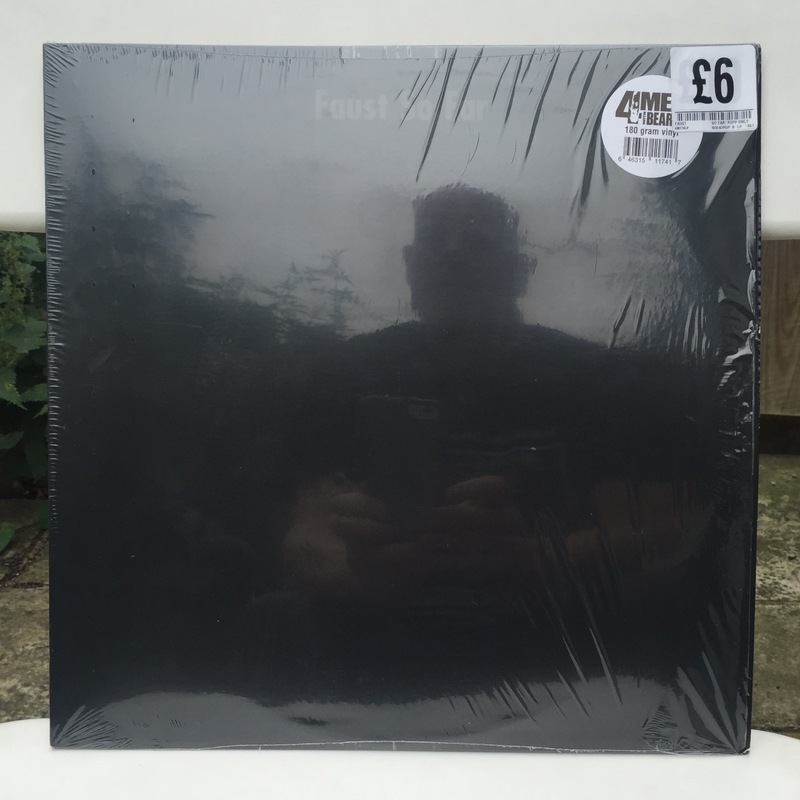 Like the snaps … I’m seeing a Fopp sticker on that Faust album (or perhaps HMV)? FOPP it is indeed, James. 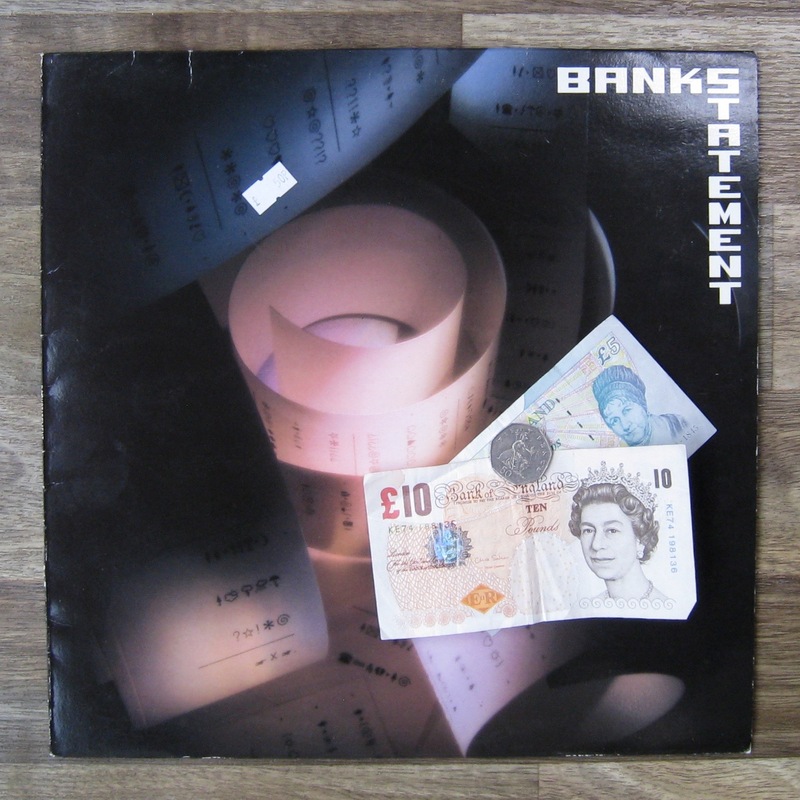 Their ‘specials’ were so much better value than anything I saw in Reckless or Sister Ray in Soho that the received pretty much all my pounds! I thought so. 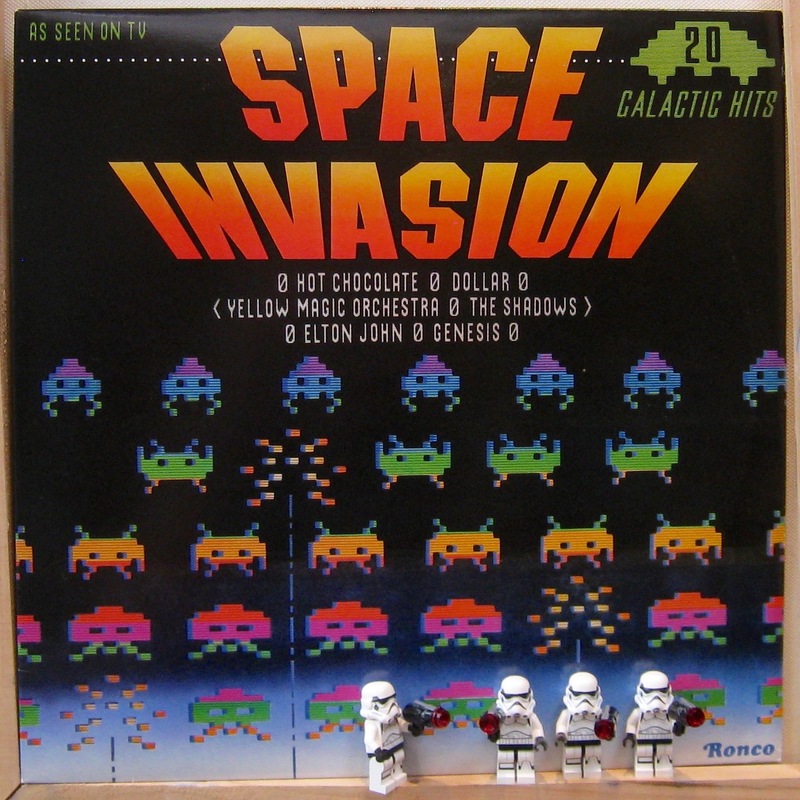 A favourite of mine (though admittedly I don’t shop there as much since HMV took over). 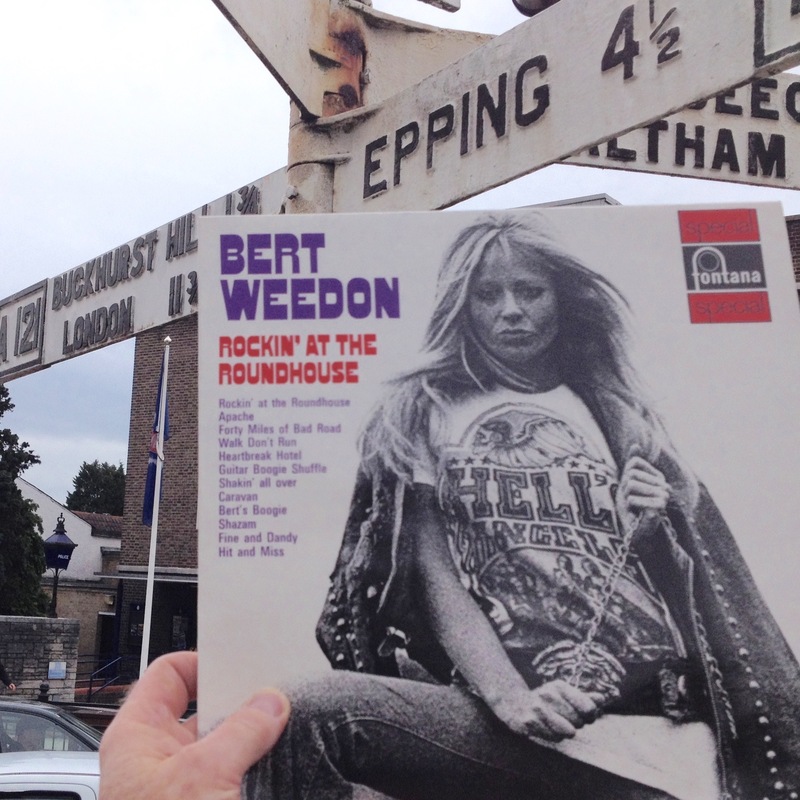 Still, I’m often drawn in as it’s one of the only decent new record stockists nearby – the deals can be ridiculous at times. 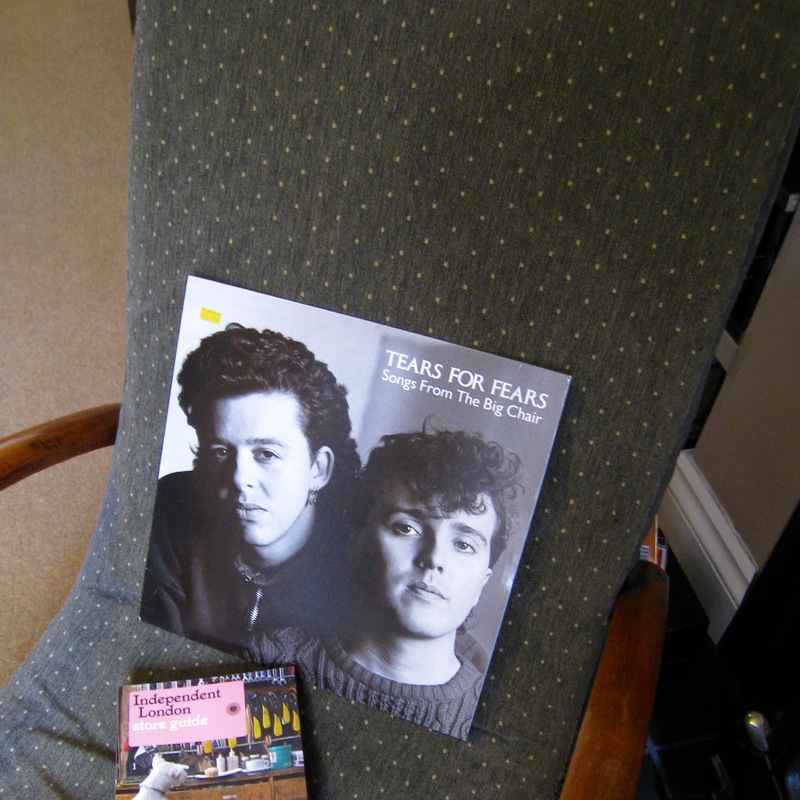 Just bought the tears for fears one last week too! 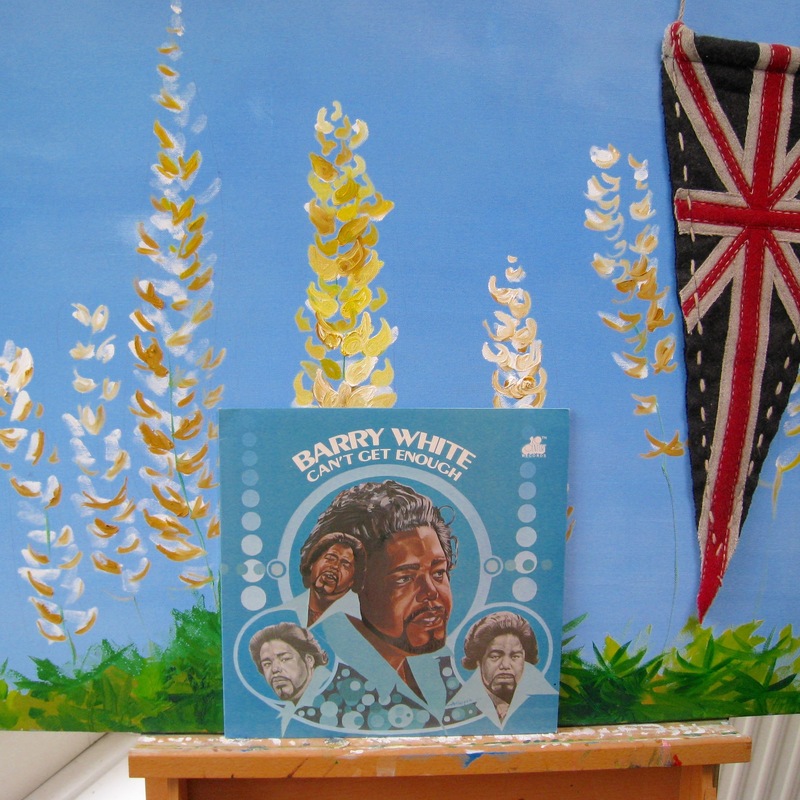 Here, he sheepishly owns up that he has Parallel Ls on CD and vinyl (Aussie) but was taken with this UK pressing. Sigh. I recognise a few of those as fairly regularly turning up in UK charity shops, but the Banks I’ve never seen and the Faust – a great find! The Faust album – their second, So Far – is brilliant. Absolutely unlike anything else. It came from Fopp in Convent Garden and was new… for six quid. Of course I bought a second (or perhaps third) copy! Wow – clearly having a good time Bruce. I really rather like your guerrilla LP blogging style here – great work! I am impressed by the restraint as much as I am by the finds. How fortunate that your conclusion was based on what I revealed, not what I bought. Like your style. Nothing if not eclectic! It’s amazing what you’ll walk out of a charity shop with! Thanks! You know, I thought I had Parallel Lines and was rather indulgently acquiring a UK pressing to perhaps replace my Aussie one. 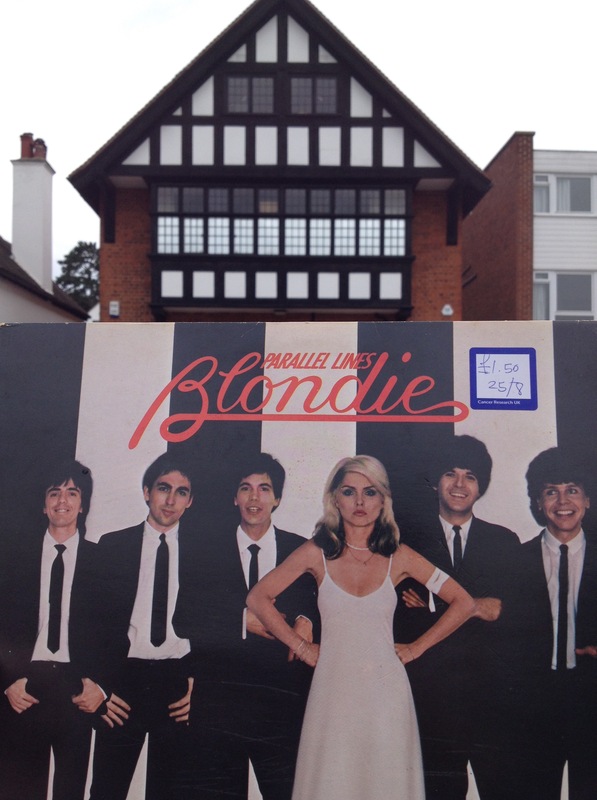 But on returning home I discovered that I only had it on CD. So that’s a bonus. I guess they qualify as ‘classic rock’ due to their enduring popularity. I think rumours has been reissued and it’s in HMV for about £20 – hence the rush for the second ones at a fiver. Why they re-press albums that are available by the million god only knows! A few years back I was going to try to do that with The Who ‘Live at Leeds’, but cost helped me regain my senses. Once knew a guy who had 13 copies of ‘The Wall’. Thirteen too many if you ask me.